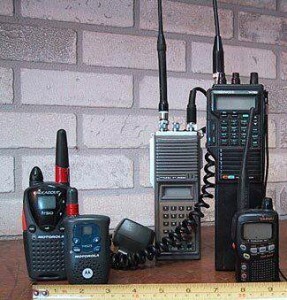 Code Green Prep website shares how to improve range transmitting and receiving issues FRS/GMRS two way channel radios. Anyone who has a large homestead is very familiar with two way radios as a form of communication over long distances because cell phones are unreliable and can lose service. Self reliance is not depending on a cell phone carrier – most people who live in the country know this first hand but it may not cross people who live in urban cities because they have not had the experiences themselves. Two way radios are not just for a natural / man made disaster, years ago family members went to Disneyland taking their radios with them. Every channel was being used constantly, many other people had the same idea using their radios to locate and keep in touch with family members in different areas of the Disneyland park and surrounding hotels.